Imagine you have chosen a name for your company or product. You invest in advertising and design and thus build goodwill and a reputation with the brand. At some point you may be confronted with an older trademark right and a claim that you cease using your trademark. The costs, effort and goodwill will be lost. 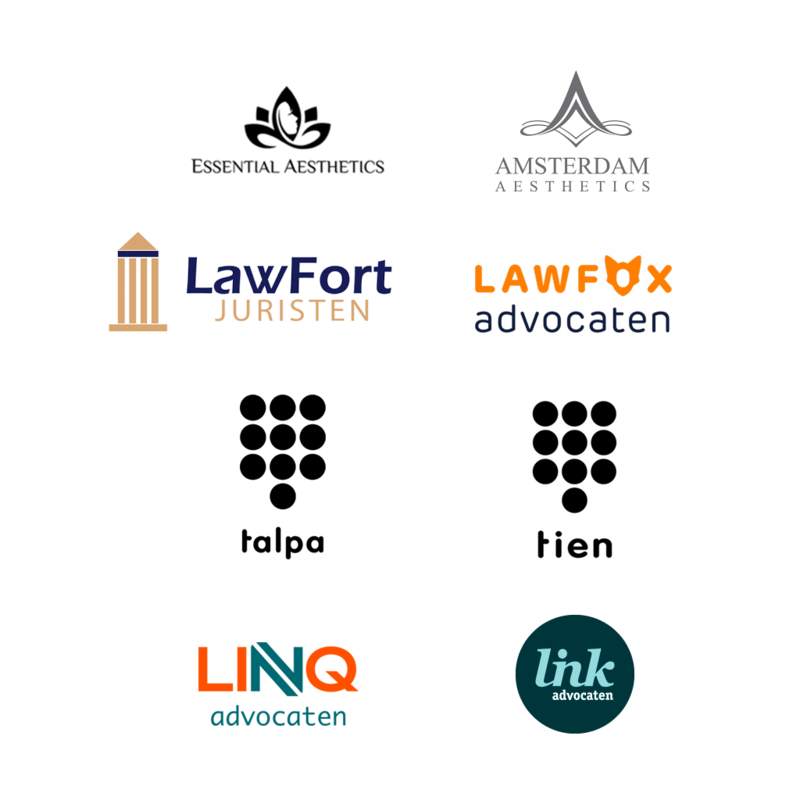 More than half a million trademarks are registered in the Benelux alone; the chance that you infringe exists. Therefore it is wise to investigate older rights before a trademark is put into use. You can request a free check online (to begin with). Trademark check: free of charge identical check on a word mark; can save a lot of time and effort during the development of a new brand. Trade name search: a search for older company names. Full trademark availability search: a full search of older similar trademarks; an extensive risk analysis is made. a la carte search: a manual exploratory international study into identical and highly similar trademarks. Linguistic search: investigating whether a name has a negative (additional) meaning in certain countries and thus is unsuitable (in case of brand development).